So I have been on the search for a new mascara that could out do my long time favourite Eyeko Skinny brush mascara. The reason that I want replaced replace the Eyeko is that it's not available in Sephora Canada anymore. 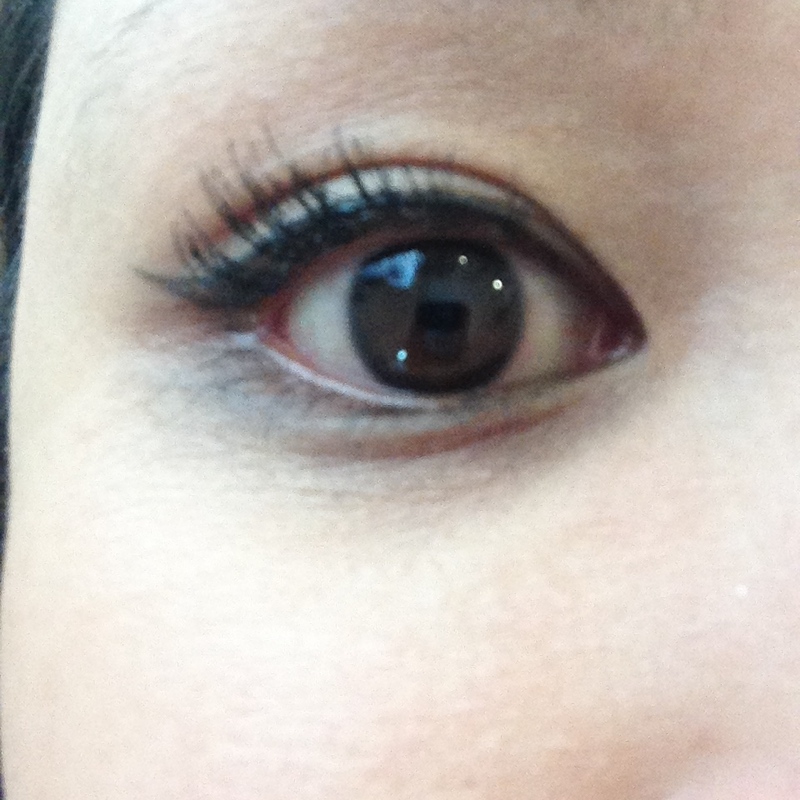 This mascara also did not pass the racoon eyes test past 4 hours. 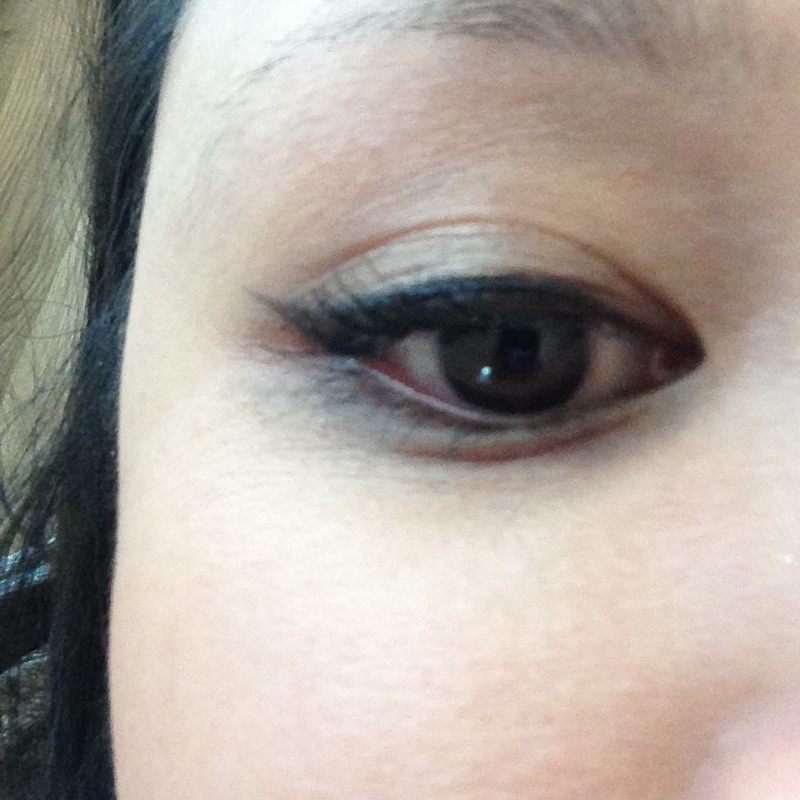 It left a smudges around my lower lashes where I never apply mascara after around 3 hours of wear.